Come for the oysters but stay for the large variety of options ranging from freshly Caught seafood to various meat dishes! 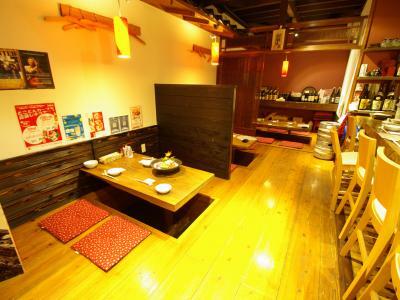 In addition to that, we provide over 40 types of Japanese sake to choose form. Don’t know which one to try? No problem, our Knowledgeable staff will be sure to help you pick a new favorite!